Taupo AFC light up! 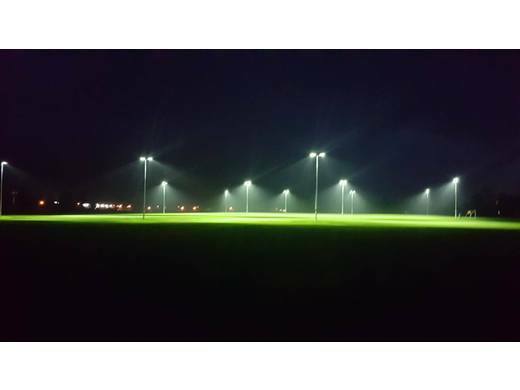 Absolute scenes as Crown Park now has 2 pitches fully lit. A huge thank you the committee and chairman John McCartney for getting this over the line. 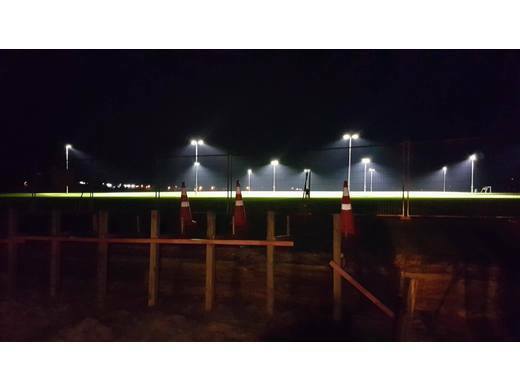 This will allow Taupo AFC teams to train through the night next season.. Definitely a club with fantastic facility and a club on the rise.